Join Us for this Exciting New Project! 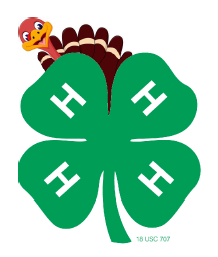 This year, New Jersey 4-H is introducing a Turkey project, offering the chance to engage families in poultry science and community service by raising turkeys for families in need for Thanksgiving. 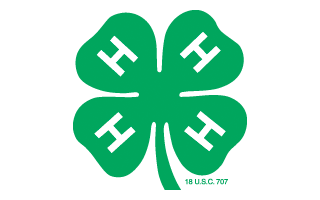 The 4-H Turkey Raising And Youth (TRAY) project is for families who wish to participate in a community service project while also learning how to raise turkeys that will be donated to food banks with the support of Rutgers Cooperative Extension. March 30, 2019: Participants attend the NJ 4-H Junior Breeders Symposium for a program orientation and turkey-raising seminar. April 2019: Mandatory bio security webinar (details available after registration for the program). May 2019: Mandatory educational webinar for all participants on what to expect when your turkeys hatch. June 2019: Families receive poults. Summer 2019: Opportunity to show birds at County Fairs. September 2019: Mandatory webinar on the next part of the program process. October 2019: Processing or issuing of official pardons. November 2019: Deliver turkeys to food banks.